Not much information exists on Thornseat Lodge. It’s a dilapidating hunting lodge in Yorkshire. It is abandoned, not kept, but its beauty remains apparent in the architecture. It’s walls still tell a story, even if little of that story can be found on the great, wide internet. 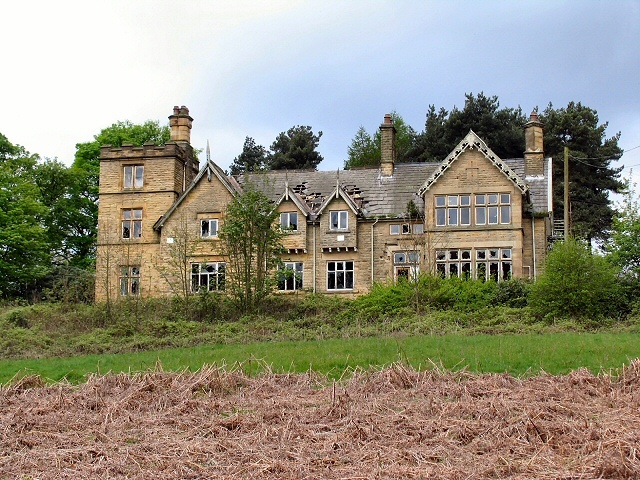 Thornseat Lodge was built in 1855 for Thomas Jessop. But, who was Thomas Jessop? Allow me to tell you, because that is why you came to this dark corner of the net, right? To read about obscure histories, long forgotten? Thomas Jessop was born to William Jessop in January 1804 in Blast Lane, Sheffield. William Jessop’s Sheffield house was beside his steelwork company, which he ran with his partners. These three partners gave the company the name of Mitchell, Raikes, and Jessop. However, markets expanded into the United States. Thomas joined the business along with his three brothers. The steel company became known as William Jessop & Sons in 1832. Thomas Jessop eventually came to own the entire company in 1871, after the passing of his brothers and father. He, himself, passed away on November 30, 1887, and he is buried in Ecclesall Parish Churchyard. 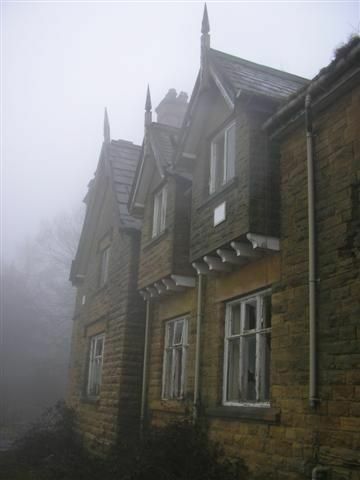 Thornseat Lodge, built for his use as a hunting lodge, was used for a time after his death. It was a children’s orphanage in the 1930s into the 1980s, when it was abandoned. In the mid-1980s, it was purchased by a moderately successful and local businessman by the name of Doug Hague. And, in the land registry, the hunting lodge is registered to Hague Construction. Altogether, other than some talk in 1994 to convert the building for usage, the plans fell through, and the building has since been left to rot. It is entirely abandoned, as my research has found, but the beauty in the structure remains. One can see remnants of its grandeur from its Victorian days. What did those walls see? What did Mr. Jessop bring home from his hunt? What games did those 1930s children play? It is the perfect setting for a story, as I am currently writing. A short story, one that is more haunted and haunting. One that I hope comes alive with my limited, but worthwhile, research. May, Roger. “Thornseat Lodge (C) Roger May.” Thornseat Lodge (C) Roger May :: Geograph Britain and Ireland. Accessed June 14, 2017. http://www.geograph.org.uk/photo/171059. 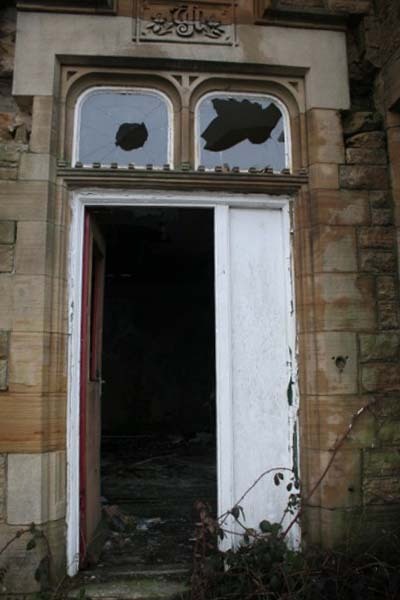 “Thornseat lodge.” Derelict Places. 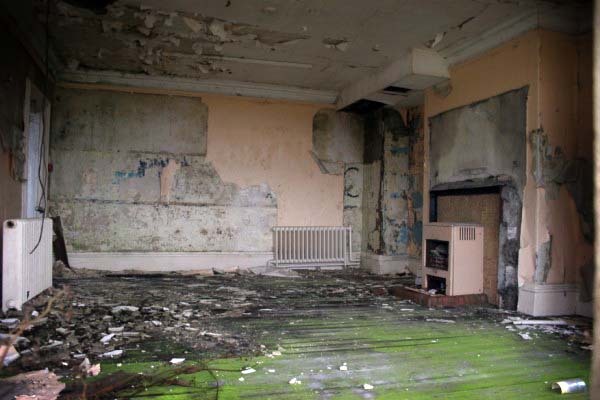 Accessed June 14, 2017. http://www.derelictplaces.co.uk/main/residential-sites/25329-thornseat-lodge.html#.WUH4MIWcGM8. “Thornseat Lodge, Mortimer Road, Nr Agden Dam – past Bradfield Sheffield.” Take now or stay the same. 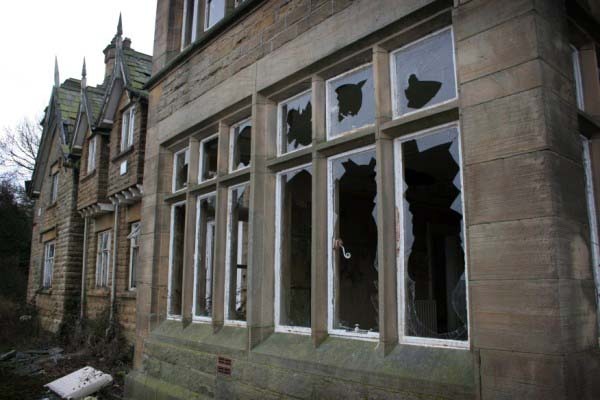 April 26, 2009. https://projectsheffield.wordpress.com/2009/04/25/thornseat-lodge-mortimer-road-nr-agden-dam-past-bradfield-sheffield/. Doesn’t the state of disrepair add to its beauty? So cool! I love old houses with character and history! I’d really like to read the story when you trying finished. Thanks for sharing this! P.S. Don’t you just love auto-correct and buttons in the wrong places? I meant to drag the screen to fix the typo but accidentally hit the “send” button instead. LOL! Anyway, I really would like to read the story… when you’re finished… There! Now it’s written write! Happens all the time! I have my autocorrect off for this reason, but I do not catch all my mistakes. And I hit that dreaded “send” button, accidentally, sometimes before I mean to. 🙂 All’s well, and I will write you down as a possible beta reader. Thank you! You have made me want to read the story! Very intriguing! Thank you! I hope to finish it in the next few weeks. Who knows? Maybe I will share! So sad that this beautiful building has gone to waste like this. I wish I could buy and restore all of these old places, that is my passion. Thank you for sharing! I will pitch in some money to rescue this building!